It wasn’t that long ago when we talked about Phil Ivey and his lawsuit against the London’s casino. If you don’t know, Phil lost the case and his £7.7 million in winnings. However, it seems that Ivey is ready to let go of the past. Recently, the cryptocurrency poker website, Virtue Poker, has signed this poker veteran as their professional adviser. 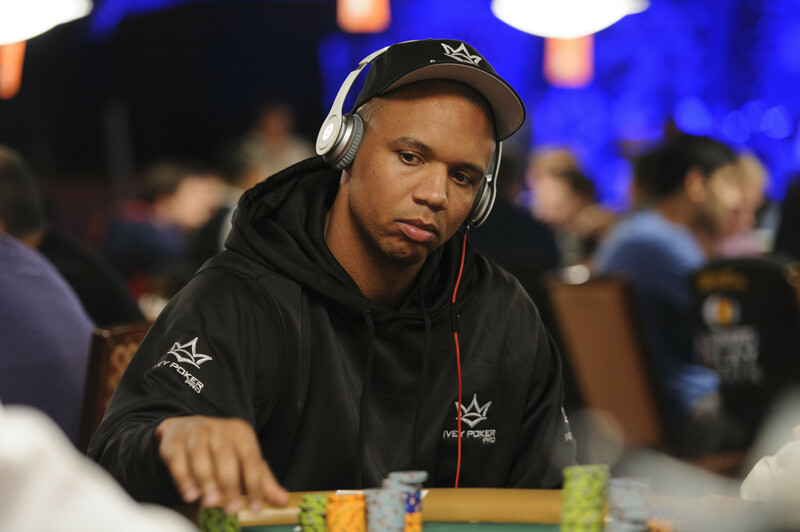 Phil Ivey is one of the most respected poker players in the world. So, it comes as no surprise that Virtue Poker decided to bring him on to their team. They hope that his vast experience and knowledge will help them get into the upper echelons of currently impenetrable online poker market. If you are wondering why you should be interested in Virtue Poker, then let us give you a quick rundown of what makes this platform different from the regular online poker websites. First, the most obvious thing is that Virtue Poker is using cryptocurrencies for bets, prizes, and any other transactions. Cryptocurrencies have been gaining traction in the last couple of years. More and more people are getting interested in them, including online poker players. Virtue Poker is not the first cryptocurrency poker website; there have been quite a few of them. However, it seems that they will be the first ones to do this model right. Second, Virtue Poker plans to remove any skepticism and mistrust between poker players and online poker websites. 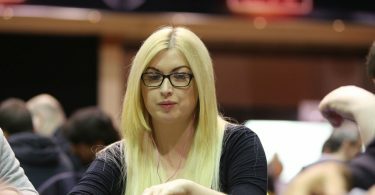 It’s no secret that players are very skeptical about the fairness of these poker platforms, especially after Full Tilt Poker debacle. Instead of having some third party server handling card shuffling and other random number generator activities, Virtue Poker has developed a peer-to-peer program called Mental Poker. With this card-shuffling program, only players in a game contribute to card shuffling, so it’s entirely separated from any outside influence. Finally, Virtue Poker is well aware how volatile cryptocurrency market currently is. Within a month, the value of the cryptocurrency can go up and down multiple times. Virtue Poker is cognizant that these fluctuations are not suitable for any business, and they are looking for solutions. One of the current ideas is to tie a cryptocurrency to the value of some other established currency like the dollar, euro, etc. However, at the time of writing, there is no final solution. As you can see, there is quite a bit of work to be done before Virtue Poker goes live. That is precisely why they have reached out to Phil Ivey. With his expertise, they aim to improve and polish their poker client. Furthermore, Virtue Poker plans to consult with him about the future state of the game, and if there is any room for innovations in gameplay. Finally, they plan to use Ivey’s poker connections to increase their brand recognition and value. Even though we are still far from the Virtue Poker launch date, which is aimed at fall 2018, things are shaping up nicely. 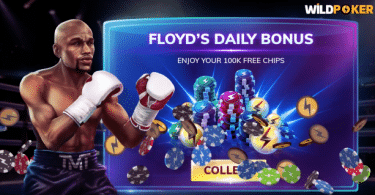 It seems that they know what they are doing, and we hope that the Phil Ivey acquisition will help them further improve their poker platform. We don’t get many new poker websites, so it’s nice to see when a company is trying, not only to get in on the game, but to improve it as well.